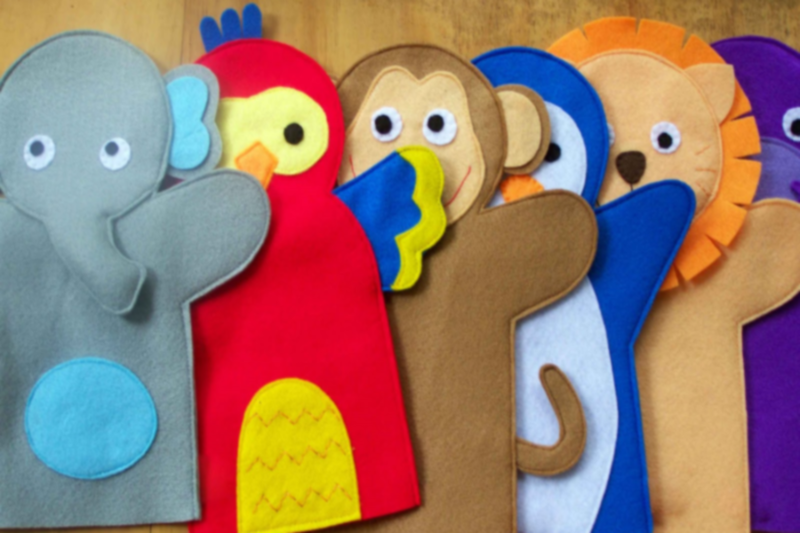 On this Puppeteering course you will learn how to make your very own puppet. You will use your hands to create a puppet from paper, card, material or any object and make it work as if it has a life of its own. You can make it dance and sing, talk or just nod whatever you want to express yourself. ~If you like drama and being involved in all parts of putting on a stage play this is the course for you. You will also learn about puppets that have been popular over the years like Punch and Judy, Bill and Ben and Sooty and Sweep. Whats not to love. Its so much fun making my own puppet. I’ve decided to make a few of them and then choose which one I want to use in the show. I cant wait. Stef, Freedom Student.